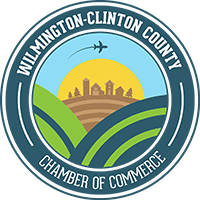 Ohio is excited to welcome Mike Wolfe, Frank Fritz and Antique Archeology to the area. 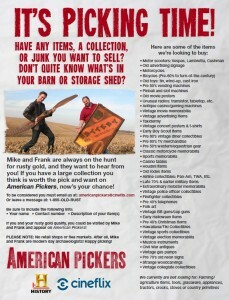 The team will film episodes of their hit series AMERICAN PICKERS throughout Ohio. Filming is scheduled for October.